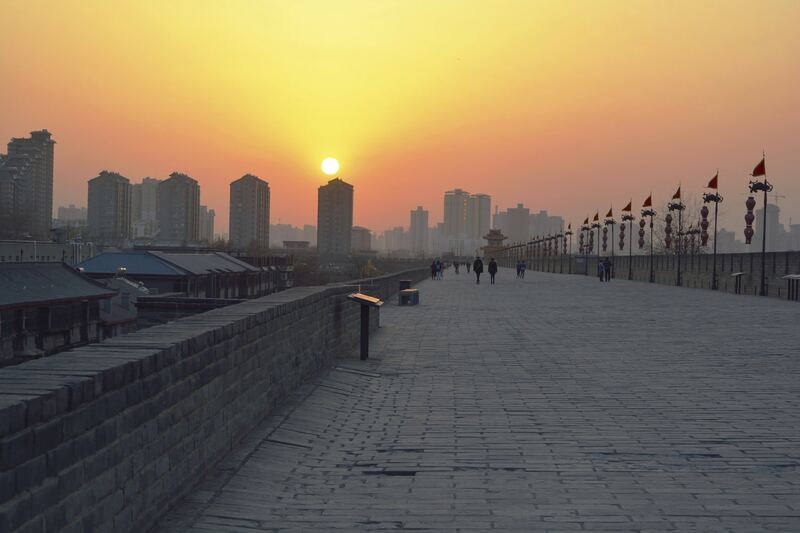 Sunrise development operations and consulting services for Asia are handled out of Xi’an, China. Formed in 2008, this team is fully managed from our headquarters in the United States and is also a Microsoft Certified Development Center and Microsoft R&D Localization vendor. For Sunrise customers, manufacturing and sourcing arms in Asia often require consulting coverage on the ground. Sunrise has a unique global capability with consultants and developers based in Asia, capable of handling your most complex deployments of Microsoft Dynamics 365 and older versions of AX worldwide. Deployment and support regions span China, Hong Kong, Korea and Vietnam. Xi'an Huamei Soft Co., Ltd.
At Sunrise, we continue to make investments in growing our global presence in order to meet the demands of our global Microsoft Dynamics AX customer base. We have a proven track record deploying and supporting Dynamics AX across a global footprint, so you can count on us to do what we need to do, and be where we need to be. 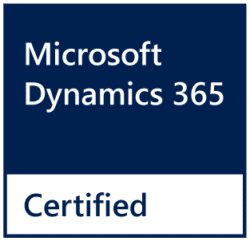 The Sunrise Asia development center is fully embedded into all Sunrise Microsoft Dynamics 365 projects on an as needed basis (because our philosophy is to customize as little as possible). When development is required, we engage our offshore talent with onshore oversight over scope, QA testing, and deployment. Forming our own team in Asia has been one of our best decisions since we are able to pass value and quality on to our customers. As a Microsoft R&D Localization vendor, Sunrise Asia is a group of highly educated engineers that are extremely experienced in developing for Microsoft Dynamics 365. The team is responsible for developing localizations for the standard product for 13 countries (China, Belgium, Italy, Germany, France, Norway, Poland, Malaysia, India, Thailand, Japan, Russia, and Mexico). This gives our development team significant exposure to future releases well before the general availability. Microsoft and other channel partners trust Sunrise Asia to deliver high quality development services.